Introducing one of our newest members of the silk artist team on Etsy, Sarah Wisemen and her story how she got into silk painting. I first tried silk painting about 15 years ago. I was staying with a friend whose mum is an art teacher, and she ran a silk painting workshop for us in her kitchen. I painted a gecko on a tree, surrounded by flowers, leaves, berries and ferns, and I loved the painting so much that I still have it on the wall of my living room today. From that moment I was hooked. I went home and bought all the gear, and I’ve been painting on silk ever since. I usually paint wildlife and plants, and my paintings are inspired by the wildlife I have encountered in the UK, and on my travels in Australia, New Zealand and Europe. I also paint in watercolour, and I’ve done watercolour illustrations for three children’s books, on trees, invertebrates and birds. 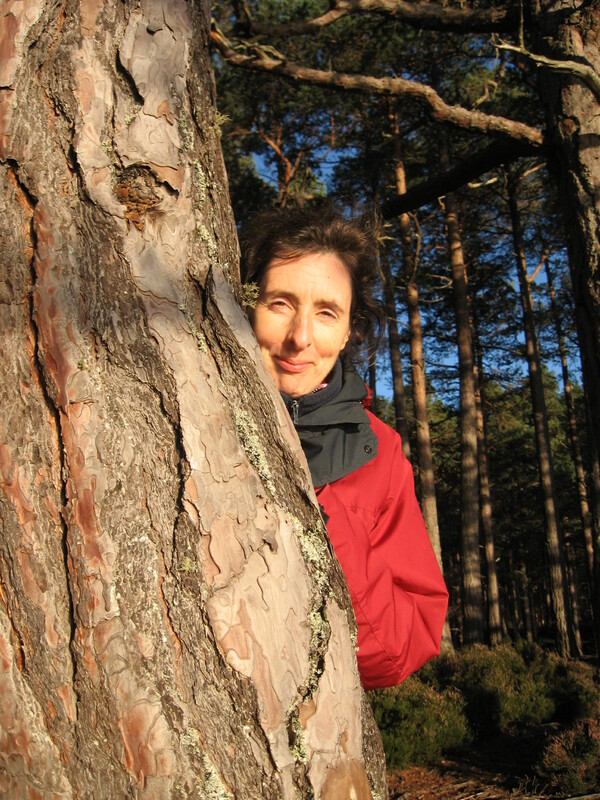 I live in Scotland, and I’ve worked for a variety of nature conservation organisations. When my last contract finished at the end of 2013, I decided to focus on painting and trying to sell my art. I’ve just opened my Etsy shop.